WASHINGTON -- The testy relationship between U.S. auto safety regulators and Fiat Chrysler Automobiles boiled over today when the National Highway Traffic Safety Administration ordered the company before a public hearing to investigate its handling of 20 recalls. NHTSA will hold the hearing on July 2 to determine whether FCA has failed to come up with adequate fixes for defects and review the adequacy of the automaker’s recall notices in 20 recall campaigns affecting more than 10 million vehicles since 2013, the Department of Transportation said Monday. If the company is found to be in violation of requirements under U.S. auto safety laws, the agency could order FCA to buy back affected vehicles or take other steps to address what the agency considers shortcomings. “In each of those 20 recalls, NHTSA has significant concerns about Fiat Chrysler’s performance,” NHTSA Administrator Mark Rosekind said on a conference call with reporters Monday. Among the recalls being probed is the campaign to install trailer hitches on about 1.5 million 1993-98 Jeep Grand Cherokees and 2002-07 Libertys to reinforce fuel tanks mounted behind the rear axle that could leak and catch fire after a rear-end collision. During the call, Rosekind said NHTSA was not reopening an agency investigation into the defect. He also urged consumers to schedule appointments to have the trailer hitches installed, saying they will make the SUVs safer. For a full list of the FCA vehicles in question, click here. The high-profile clash over Jeep fuel tank ruptures has received the most attention, but Rosekind says the agency has broader concerns about an apparent pattern of problems related to how FCA handles recalls. 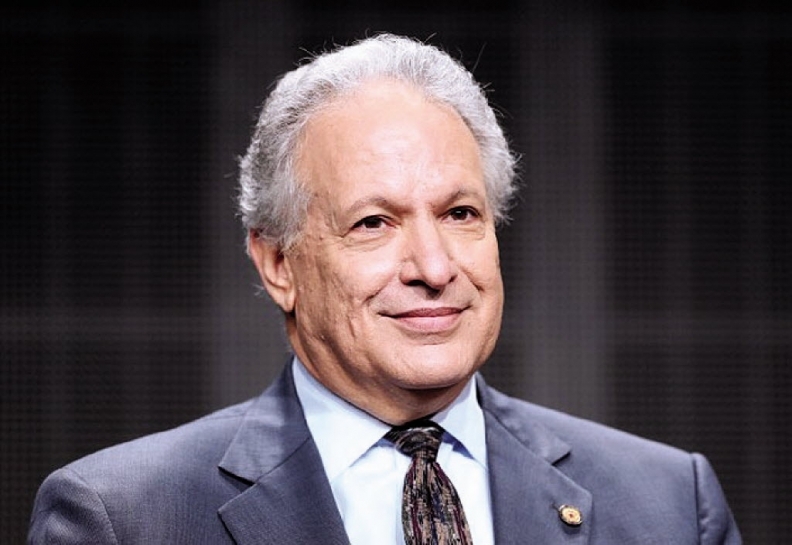 NHTSA has concerns about the timeliness and appropriateness of Fiat Chrysler’s recall notifications, with instances of remedies that may not fix a given defect and with low recall completion rates, Rosekind said. In an emailed statement, FCA US said, "The average completion rate for FCA US LLC recalls exceeds the industry average and all FCA US campaigns are conducted in consultation with NHTSA. The company will cooperate fully." U.S. Transportation Secretary Anthony Foxx, who has called for stiffer fines for automakers that violate recall reporting rules or drag their feet on recalls, said an auto defect that compromises the safety of the driving public is unacceptable. The call for a hearing ratchets up the simmering tensions between the automaker and the agency, which have clashed over the Jeep fuel tank and Takata airbag inflator recalls in recent months. In November, NHTSA Deputy Administrator David Friedman sent Fiat Chrysler CEO Sergio Marchionne a strongly-worded letter saying the automaker needed to “get their act in gear” and speed up the pace of trailer hitch installations. But any improvement “hasn’t happened,” Rosekind said Monday. Through the first quarter, 133,791 of the 1.56 million Jeeps covered by the recall had trailer hitches installed, only around 7,700 more than were installed through the end of last year, Rosekind said. “What’s important here is that there were already communications that told them to improve their performance, and we didn’t see that direction followed,” he said. NHTSA also criticized Chrysler late last year for what it viewed as the automaker’s slow response in recalling vehicles for Takata airbag inflators that may rupture in a crash. Fiat Chrysler’s recall of 2.9 million vehicles for driver side Takata airbags are among the 20 campaigns where NHTSA says it has found problems that it plans to review at the hearing. "Auto manufacturers are obligated to effectively remedy safety defects when they are discovered, and if they fail in that responsibility, we are obligated to act,” Foxx said in a statement. During the call, Rosekind again urged consumers to schedule appointments to have the trailer hitches installed on affected Jeep Grand Cherokee and Liberty vehicles, saying they will make the SUVs safer. The pace of Jeep repairs under the campaign has been too slow in the agency’s eyes, with Rosekind last month calling the number of repairs thus far “horribly low,” saying that unrepaired Jeeps amounted to lives still at risk. “We’re very displeased with what’s going on,” Rosekind said at the time. NHTSA has found problems with how FCA has handled several other recalls and expressed those concerns to the automaker in recent months, according to a Transportation Department statement. The agency has also received consumer complaints about the replacement parts being unavailable, a lack of notification about recalls, difficulty in scheduling service appointments and “misinformation from dealers,” the department’s statement said.